With Valentine's Day just hours away, it's time to kick off our own celebration of LOVE here at the Canadian Professional Disc Jockey Association! 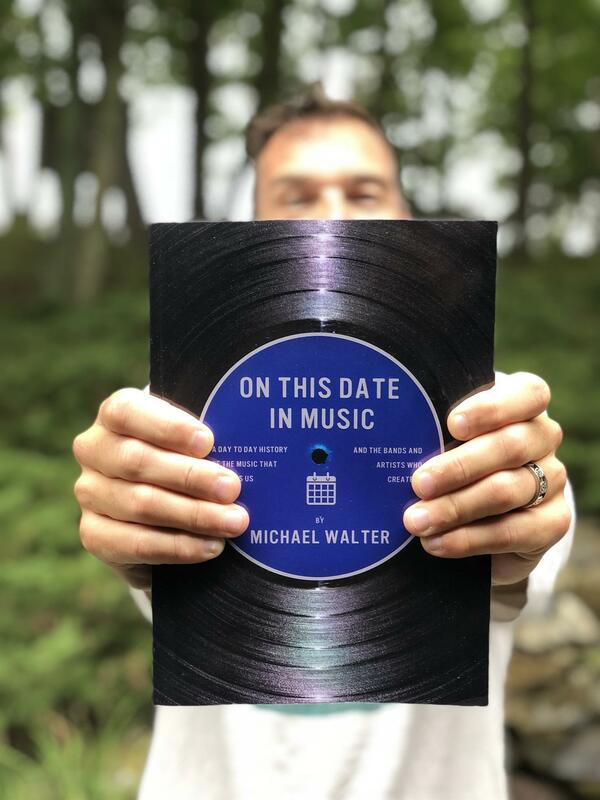 This is your opportunity to have some fun sharing your CPDJA story and to be entered to win copies of Mike Walter's new book, On This Date In Music! Read on to find out how you can share your story and win! 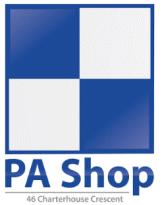 For many years, we've heard stories about what the CPDJA has done for Canadian DJs. 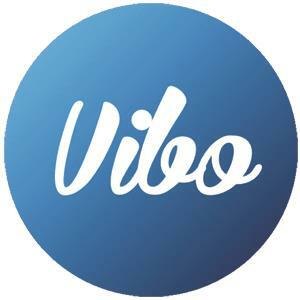 Those stories have ranged from basic things such as how helpful it was to have easy and affordable insurance solutions, to deeper expressions of what it has meant to be part of a like-minded community of Canadian DJs; where new friendships develop, and lifelong relationships are established. As we move the CPDJA forward, we want to hear your story. We want to celebrate your story. We'd like to add your voice to the chorus of what the CPDJA can be for the next generation of DJs. 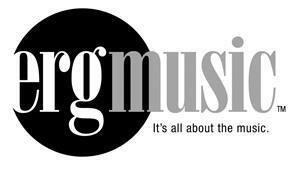 With each post you write, you'll receive an entry into the giveaway for a copy of Mike Walter's new book On This Date In Music which includes 365 incredible stories from the music we play at parties all of the time. We will be giving multiple copies of the book away, so share your CPDJA story! We might even get a book signed by Mike just for you! All current and past CPDJA members anywhere in Canada are invited to participate (if you're not yet a member, but love the association, we'll include you too!). If you've got multiple stories to share, write them out in separate posts for more chances to win! 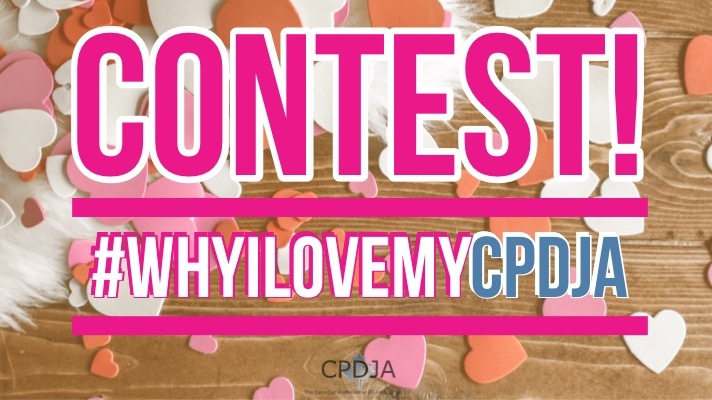 We'll track each post written by monitoring the use of the #whyilovemyCPDJA hashtag between February 13 and March 1, 2019. After the contest closes on March 1, the CPDJA will conduct a random drawing of all entries and select the winners. The books will be shipped out to each winner and can not be exchanged for cash value or credit of any sort. Executive Committee members and Administrators of the CPDJA are not eligible to win. 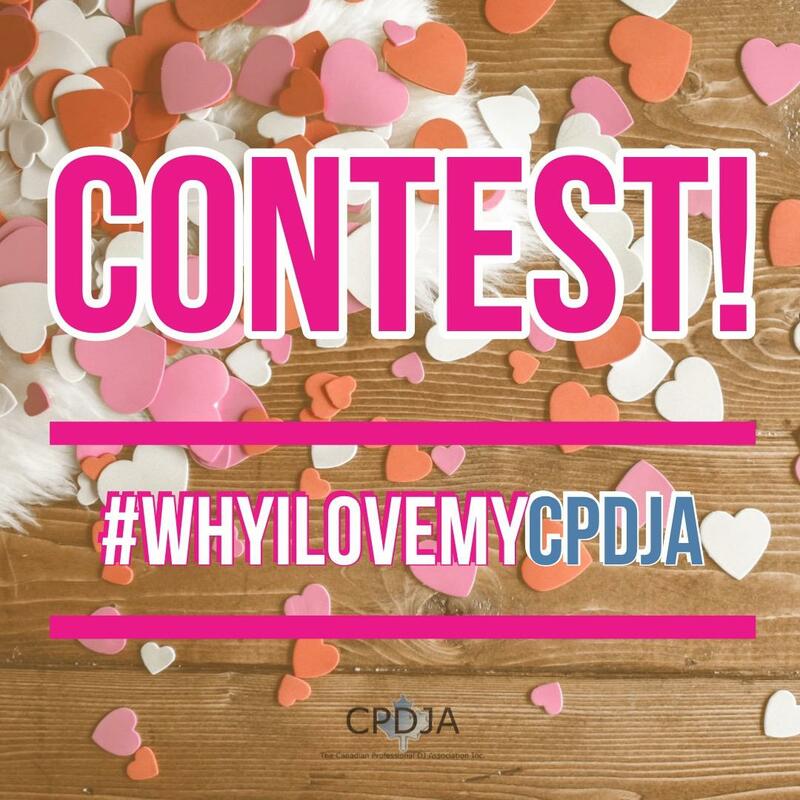 Check out #whyilovemyCPDJA on Instagram, Twitter or Facebook to read everyones stories.